The wife finally wins a big one. 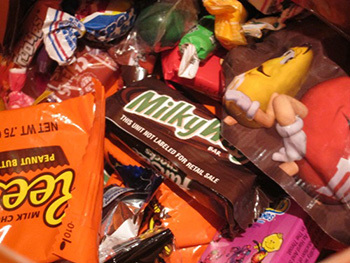 Halloween is something I look forward to with great anticipation. It’s the one time I get to make a big grab for candy. The wife lays in a stash for the monsters in the neighborhood and I get first dibs. For years she’s tried to cut me out of the process. She’s waited until the last-minute. I’d always grab the best of the best leaving the stuff I don’t like for the neighborhood goblins. Then our kids came over for dinner and laundromat last Saturday night. The queen of the house asks the granddaughter what candy does she like to get at Halloween. 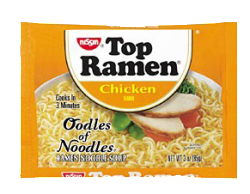 My little princess says everybody likes ramen and chips in their Halloween bag. I’m sure keeping a nine-year old away from cavities and a sugar rush is a good thing, but you see where this is going. 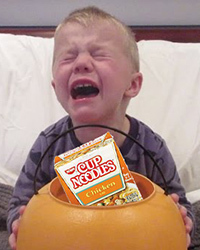 Now the wife says she’s gonna get Ramen and noodles and chips to hand out Halloween Eve. The neighborhood kids have been screwed. It gives us things that we never had before. 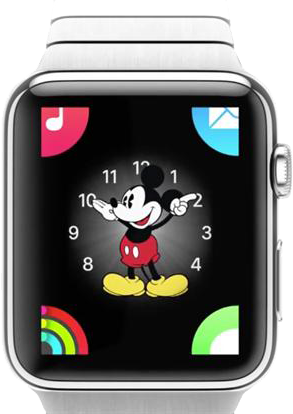 Mickey Mouse on your wrist is awesome. Over reliance on technology is not a good thing. It can give us wrong things. Pull up a seat as I tell you the story of my Apple Watch and how Apple bailed on a problem. 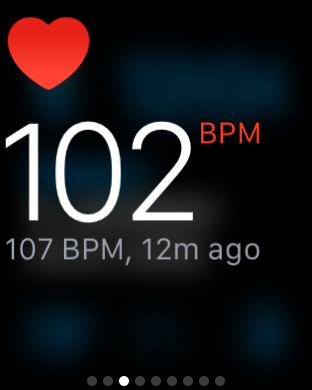 My watch is telling me I have severe heart problems. It made for an interesting time. My normal heart rate is in the low 80’s. Good grief, I should have been unconscious…or dead. Luckily I was neither because I was barreling down the freeway at the time. That started an habitual routine where I would check my heart rate every time I felt “wrong” and almost every time my heart rate was between 40 at 60 beats per minute. That’s known as Bradycardia, a condition that generally calls for a pacemaker. This low reading was then followed by Tachycardia where the heart rate is over 100 BPM. That can mean several things, and in combination with Bradycardia most of them not good. This is serious stuff and certainly got my attention. 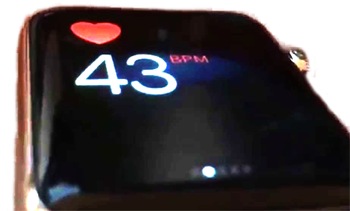 Multiple tests have shown the watch’s heart rate monitor is extremely accurate. After several weeks of this I showed the data to my physician who was properly alarmed and immediately started work to get me into a cardiologist. Meanwhile, I had sent a text to Apple CEO Tim Cook thanking him because the watch may end up saying my life. He passed it on to a senior member of the Apple Watch software group who called me very enthusiastic about how the watch helped me catch a potential health problem. She even asked if I would be open to a reporter talking to me or Apple releasing the story. I was happy the problem was caught, so why not? There have been a couple of these stories already and it’s a great thing. We ended the call congratulating each other and my promising to let her know what the cardiologist found. Several weeks passed and I see the specialist and she had me wear a portable heart EKG for 24-hours. The next week I’m back in her office. “Do you want the good news or the bad news?”, says the lady doctor. Two months, three doctors, two hospital visits, a ton of insurance claims and a lot of anguish for me and my wife. Relief – mixed with disappointment. I’m an engineer and if something of mine is giving false readings I would want to know about it and why. 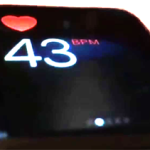 What could the Apple Watch be reading that it interprets as a slow heart rate followed by a too fast one? If the medical tests say this isn’t happening then I expect the Apple Watch team would find that most interesting and would want to investigate further. Here’s the disappointment part of all this. I offered to send them the heart tracings, medical reports and records so they could look into it. No other response than a polite thank you and if had any other physician seen the tracings for a second opinion. 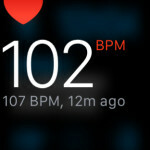 I’m not sure what bothers me more: the watch is putting out false heart rate information or Apple ignoring a well-documented situation that screams for review because there’s no feel good story. It left me with the feeling that once Apple no longer had a story worthy of publication they ran and hid under the bed. I hope they don’t choke on the dust balls. I have to wonder how many others are chasing after bad readings.